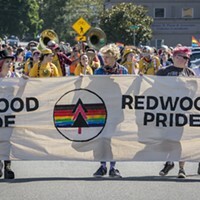 The revamped Redwood Pride Parade and Festival takes place Sunday, Sept. 24 at the Arcata Plaza (free). 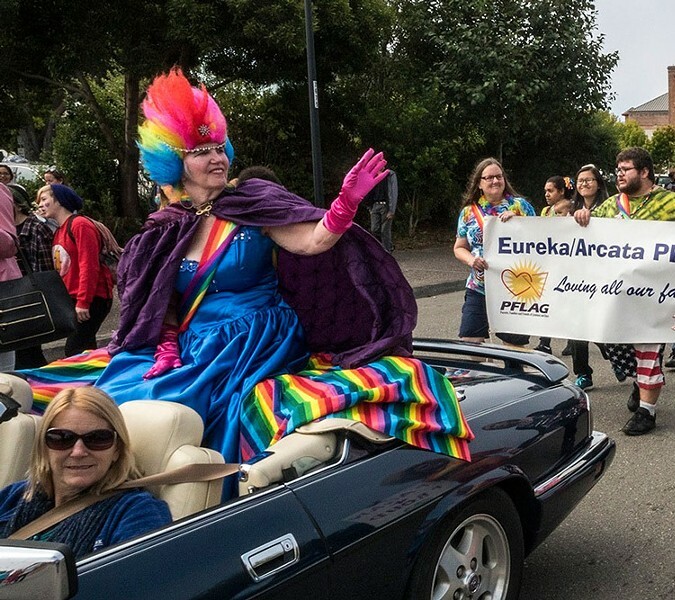 Meet at Creamery Building at 11:30 a.m. if you'd like to participate in the parade, and march down to the plaza for the festival, which starts at noon. There'll be speakers, performances, activities and more. Rainbow attire encouraged.